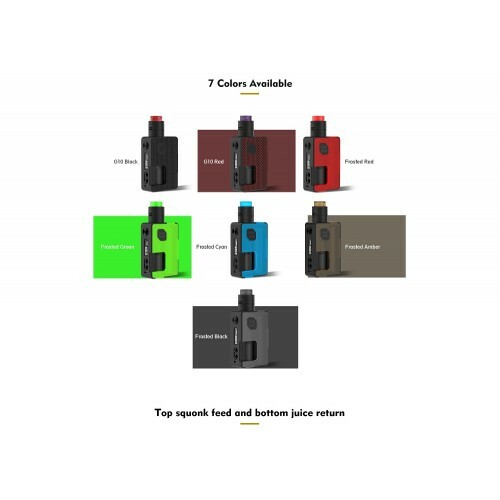 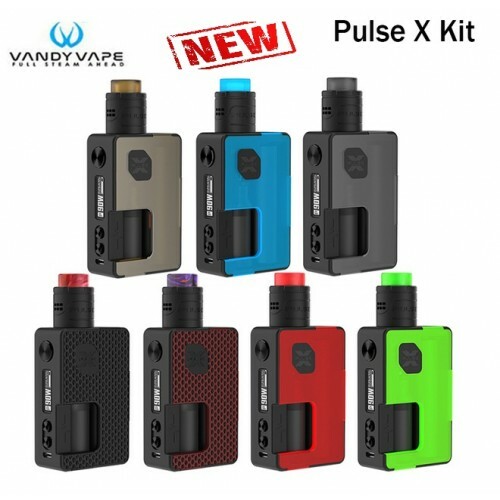 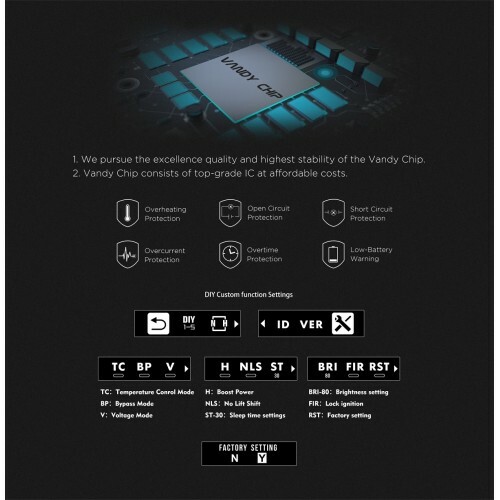 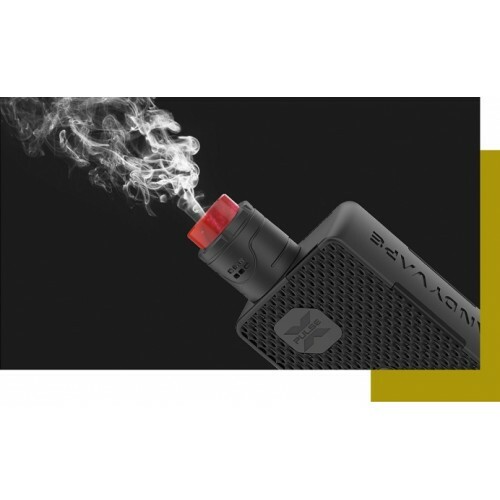 The Pulse X Kit from Vandy Vape comes with the same coloured translucent panels that were so popular with the Pulse BF Kit, and features the Pulse X RDA, co-designed by Tony B and Stefen Z. 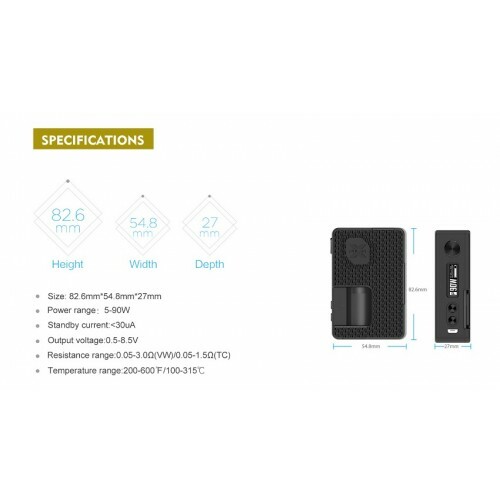 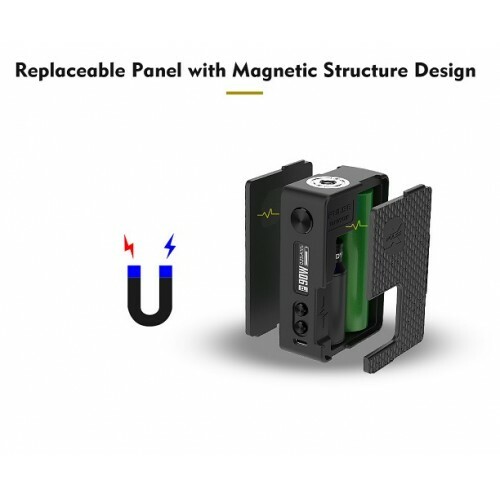 The Pulse X Mod has a maximum output of 90 watts with the 21700 battery installed. 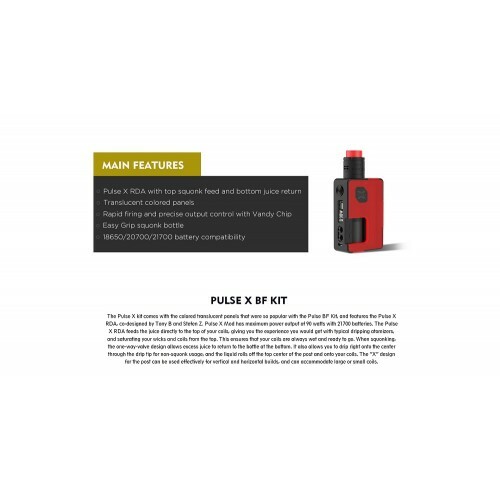 The Pulse X RDA feeds the juice directly to the top of your coils, giving you the same experience as you would with a typical dripping atomiser and saturating your wicks and coils from the top. 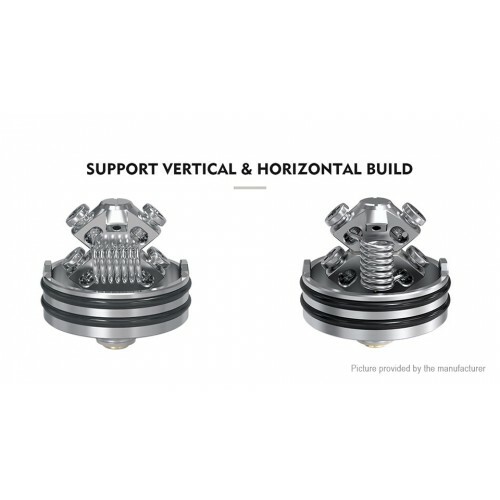 This ensures that your coils are always juiced up and ready to go. 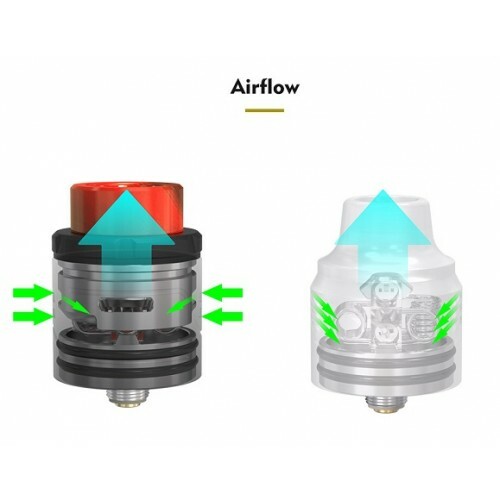 When squonking, the one-way valve design allows excess juice to return back into the bottle. 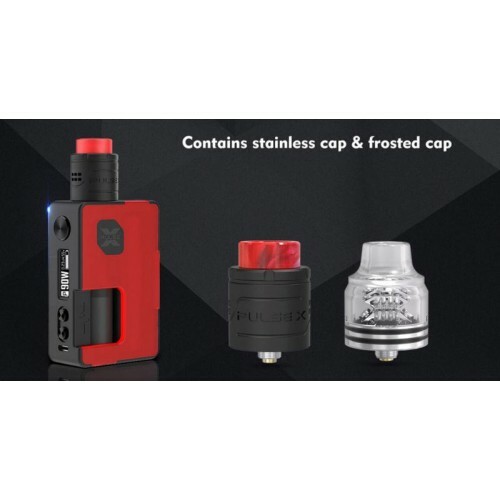 It also allows you to drip right onto the centre through the drip tip when in non-squonking mode, as the liquid runs off the top centre of the build post and onto your coils. 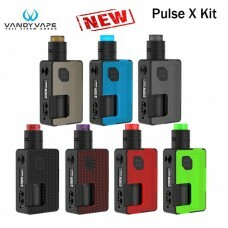 The brand new "X" design of the Pulse X RDA allows for easy installation of both vertical and horizontal coils, with a wide range of internal diameters catered for.